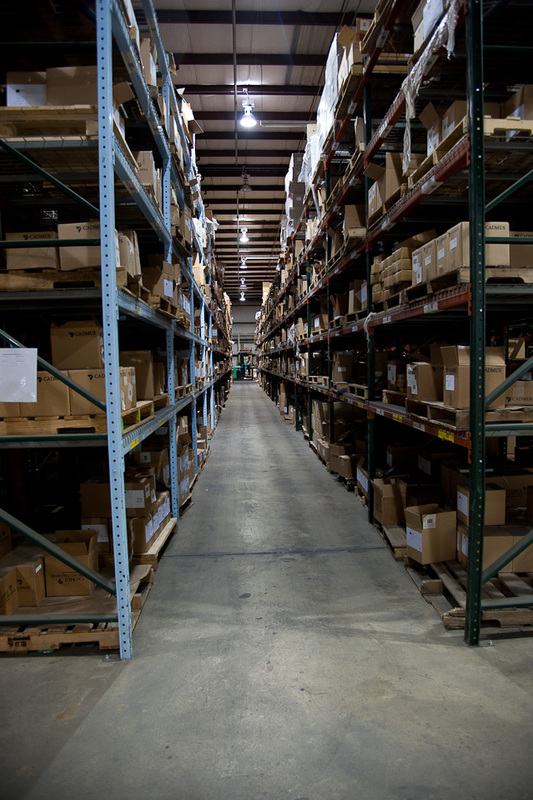 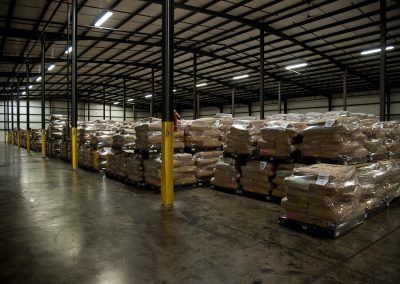 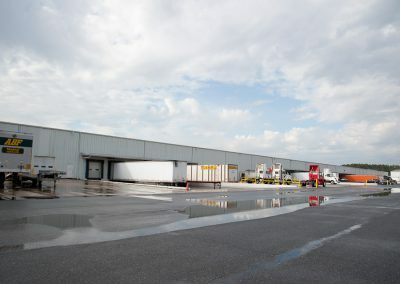 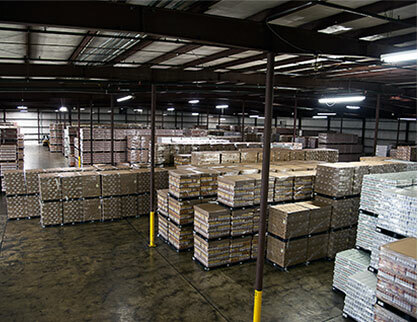 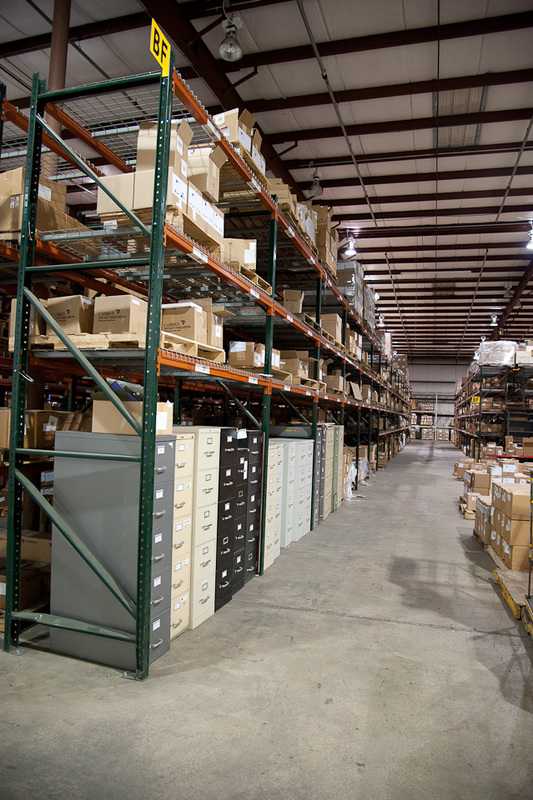 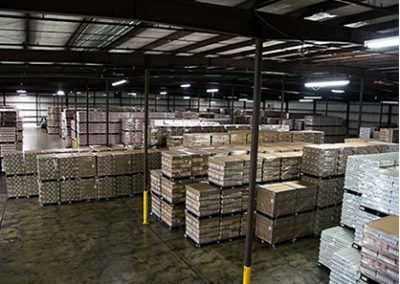 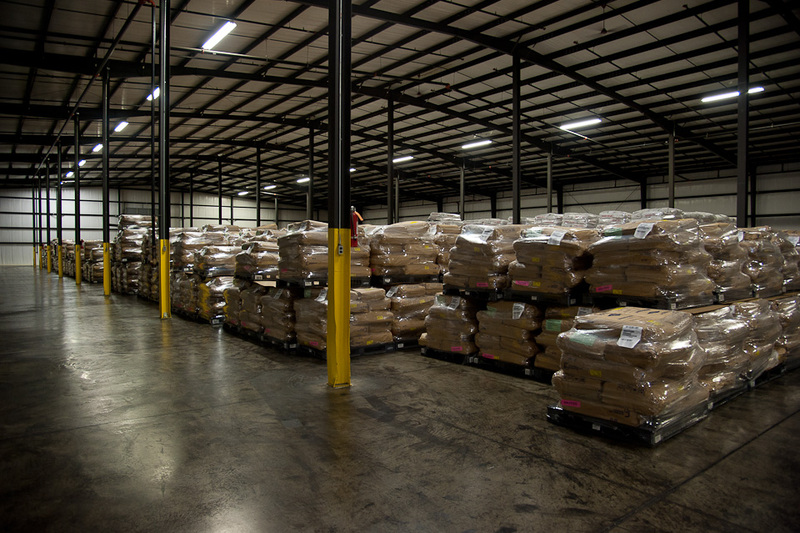 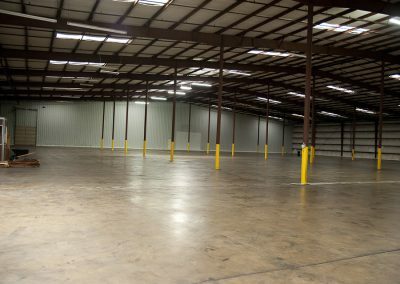 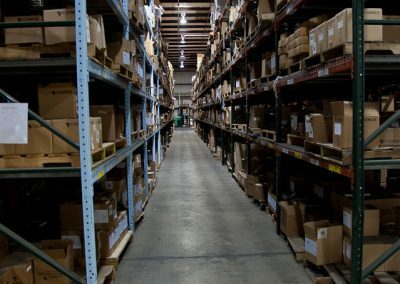 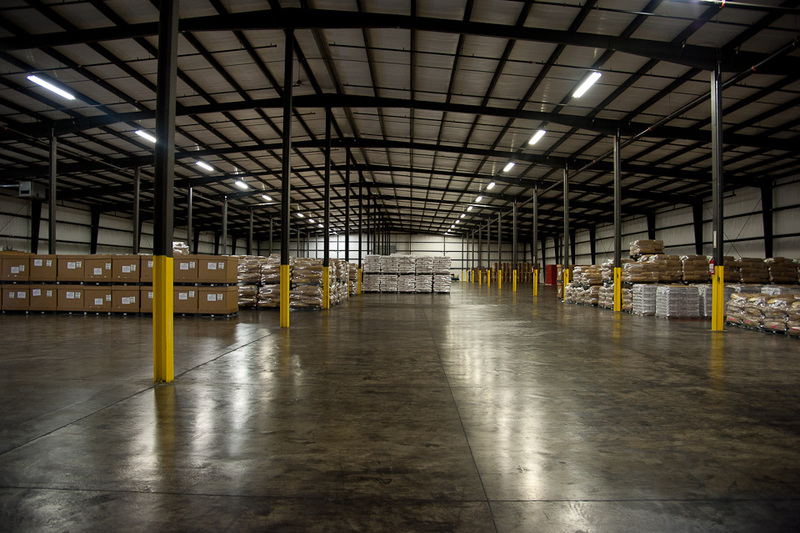 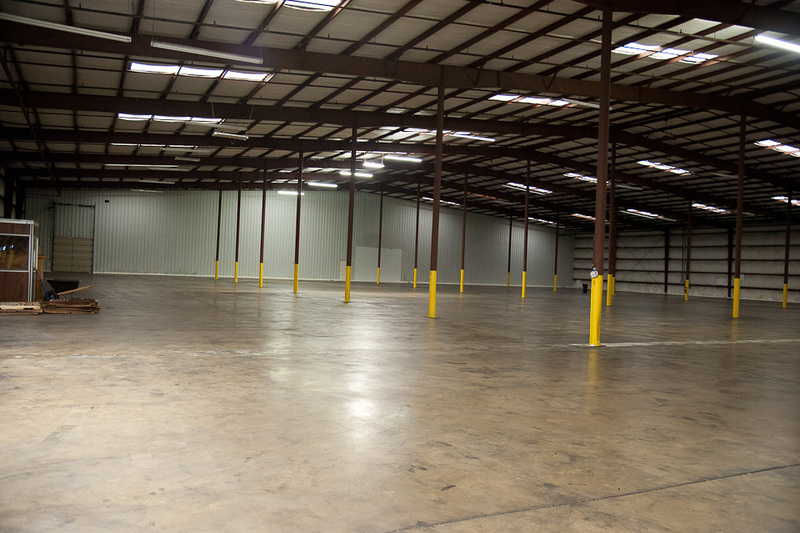 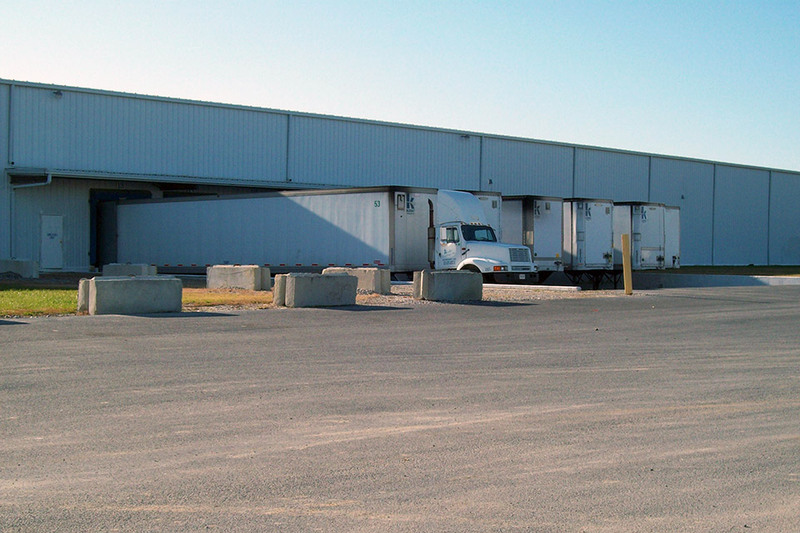 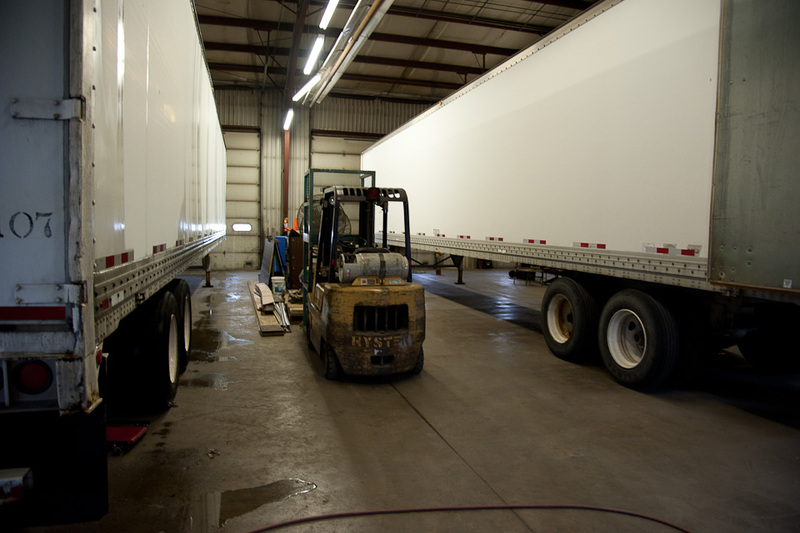 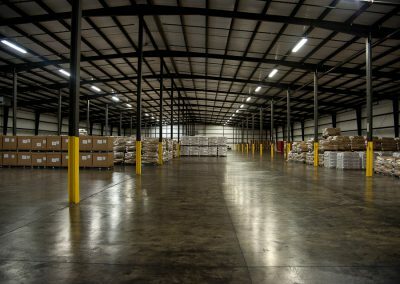 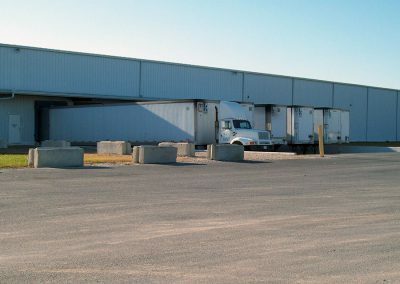 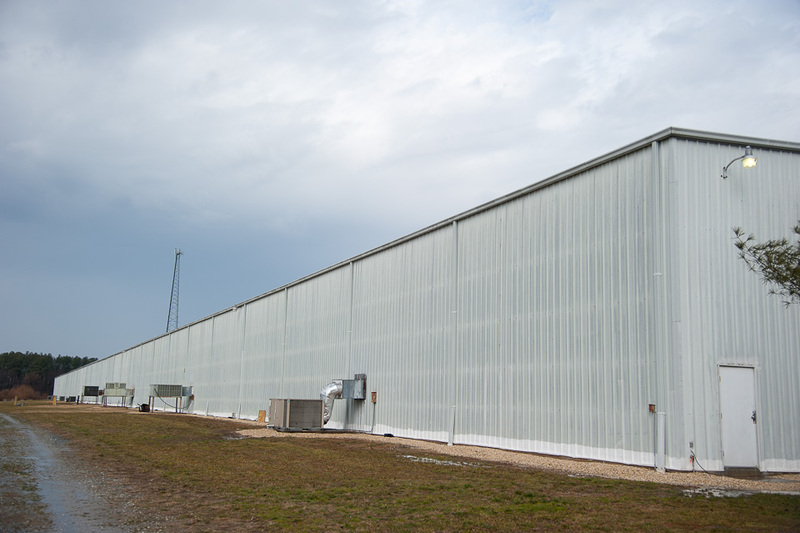 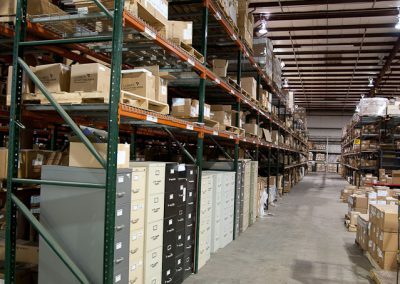 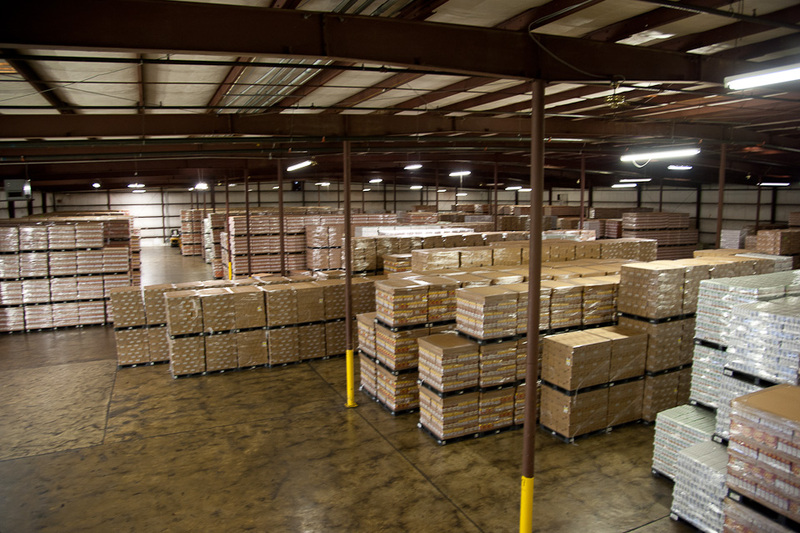 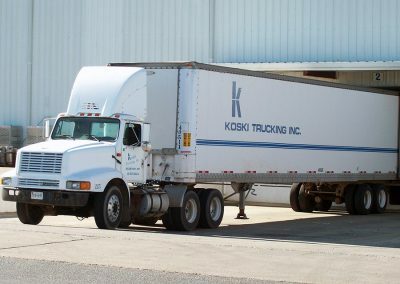 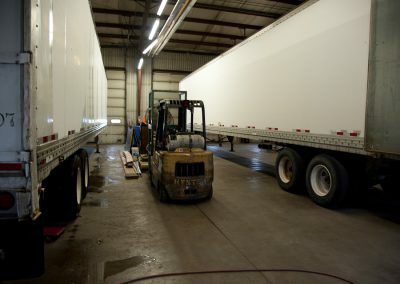 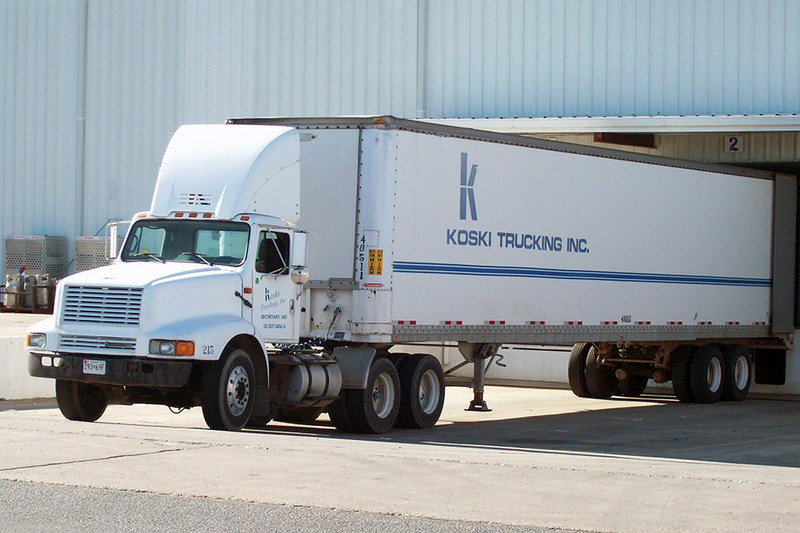 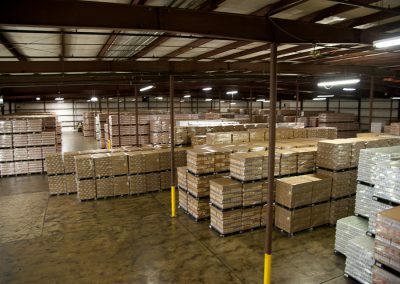 Warehousing | Koski Enterprises, Inc.
We have over 1 million square feet of warehouse space located in Hurlock and Federalsburg, Maryland. 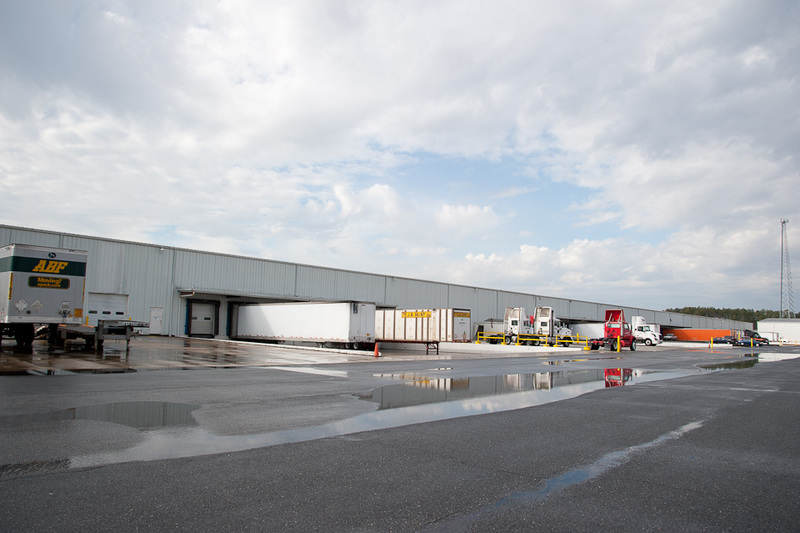 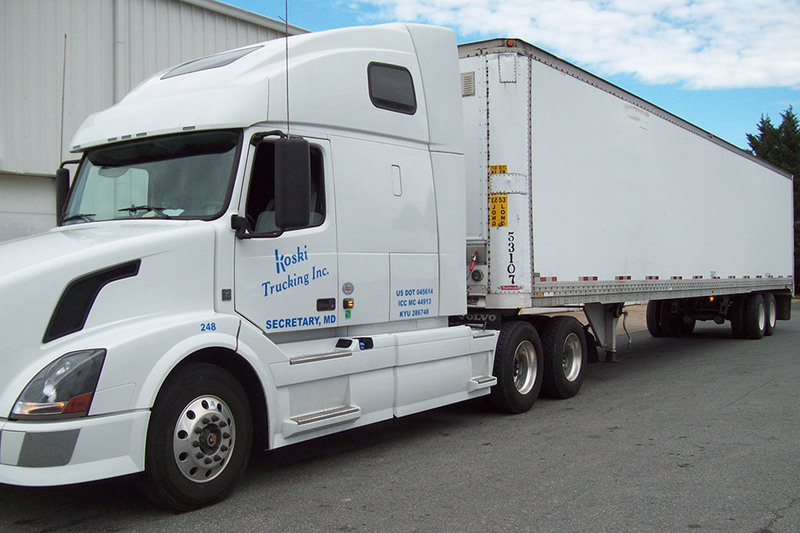 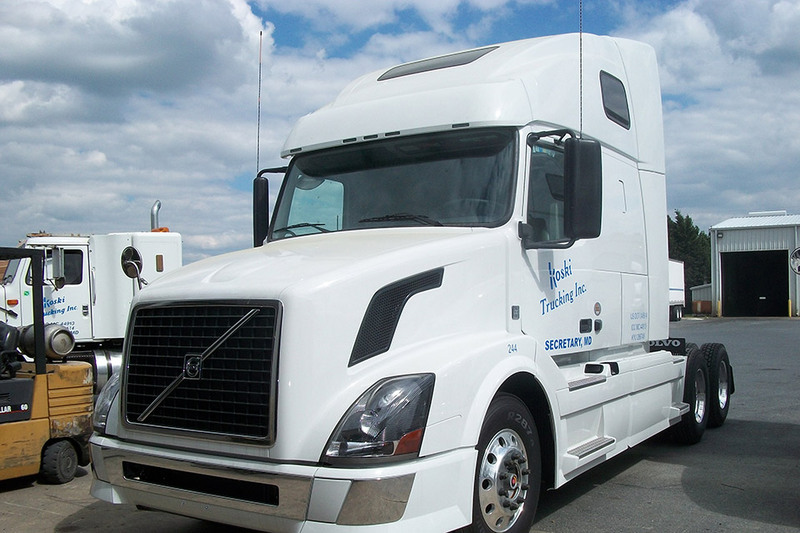 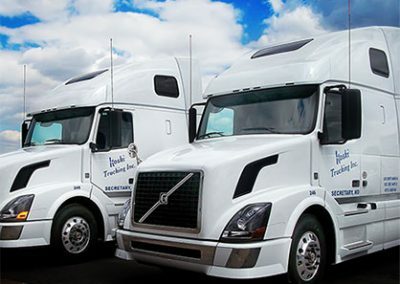 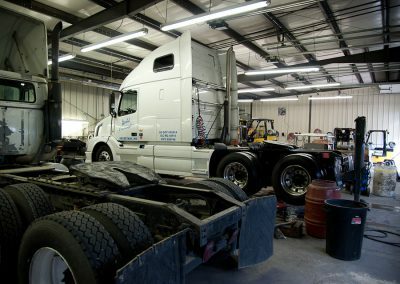 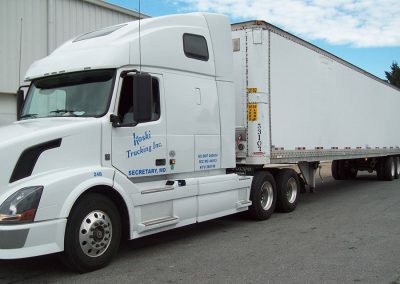 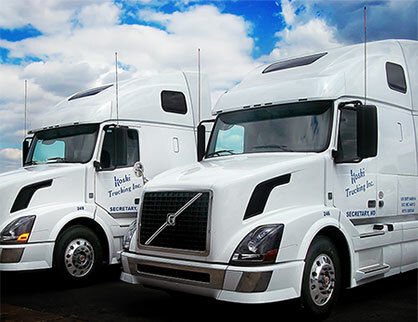 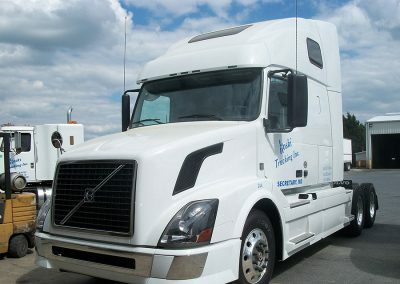 Our location provides convenient access to Delaware, New Jersey, and the Eastern Shore of Virginia. 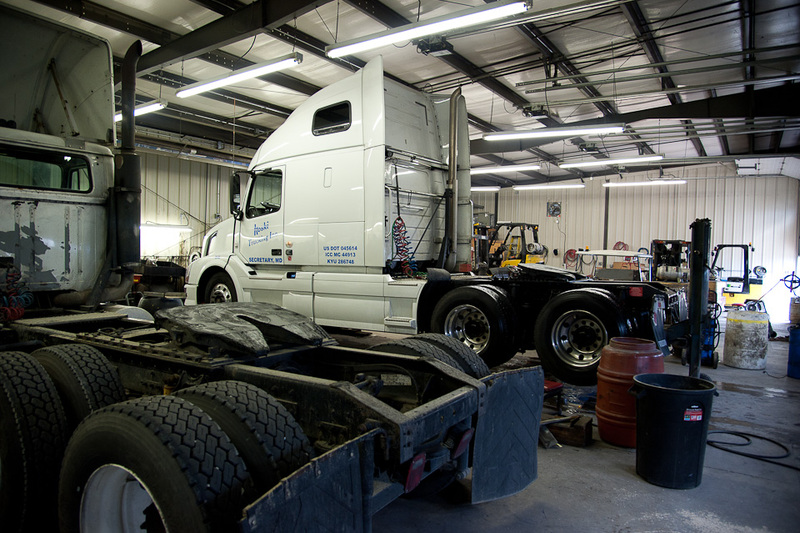 We can accommodate most everyone’s needs; large or small, long-term or short-term.